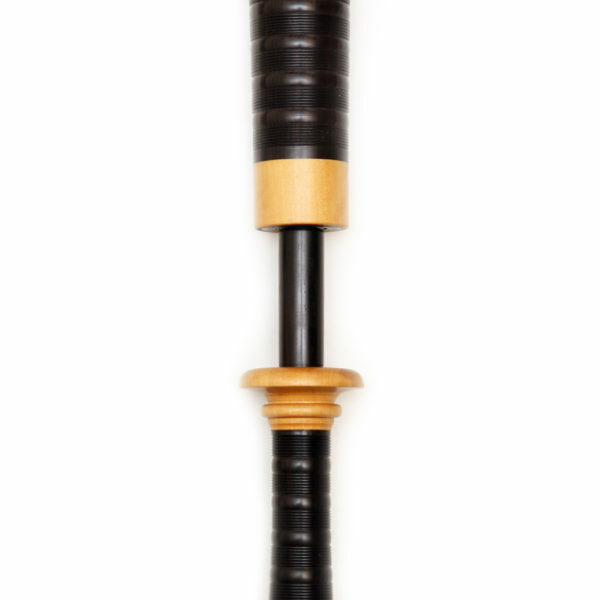 Lee and Sons Bagpipes makes some of the finest bagpipes in the world. Each of our instruments are hand-crafted using the finest materials available. Each piece of wood is carefully selected, fully aged, and inspected before use. Our bagpipes are made slowly, carefully and with pride. We don’t rush or take short cuts and our dedication to craftsmanship shows. Jack won the 2017 Masters, Oban Silver Star and Glenfiddich Championships playing these pipes. We will be providing you with the drones, stocks, blowstick, mouthpiece and drone chords. 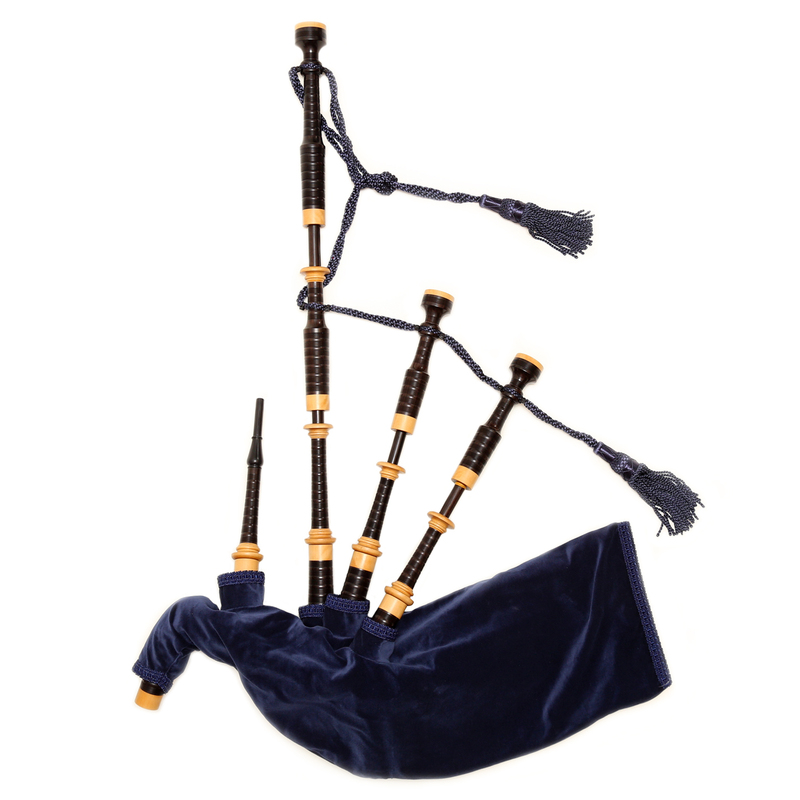 When purchasing our bagpipes you can order any pipe bag at a 33% discount. We are confident they will produce the rich, harmonic tone you’re looking for plus they will stay in tune like few other instruments. Hand-made in Canada, our instruments are made from Blackwood. Delrin models made from a modern engineering plastic are also available. 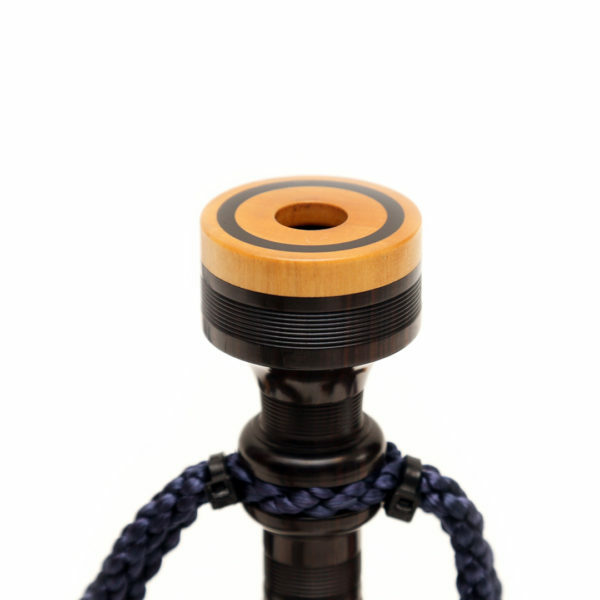 We offer three different mountings for our Blackwood pipes: Boxwood, Holly and engraved metal. The Boxwood mounts are medium brown in colour and have an “antique” look. 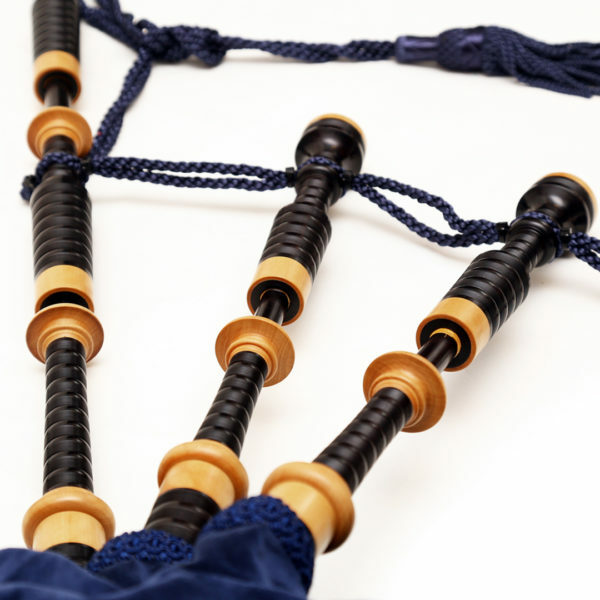 Jack and Andrew both play these pipes. The Holly mounts are a beautiful light-coloured wood and have been described as the most “ivory-like” of the woods.